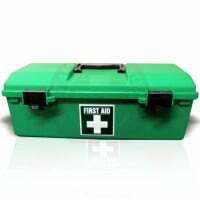 Our K457 First Aid Kit is recommended for the full contact sports at the junior level or for the minimal contact at the youth level. 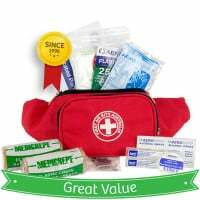 The K457 First Aid Kit is designed for youth sports. It covers your duty of care for many sports, both individual and team based. All coaches should be first aid trained and current. Special consideration should be given to Anaphylaxis and sports injury management.